The Riverside RC Club (RRCC) has about 70 members from the Inland Empire area of Southern California, roughly 50 miles east of Los Angeles. Our flying field is near Perris, south of Riverside. We welcome all RC modelers and other interested people to explore our website, to join our club and to visit our field. Our members' interests encompass most areas of RC aircraft modeling, including Sport, Scale, Pattern, IMAC, Helicopters, Jets, Gliders, Electrics and Float-flying. 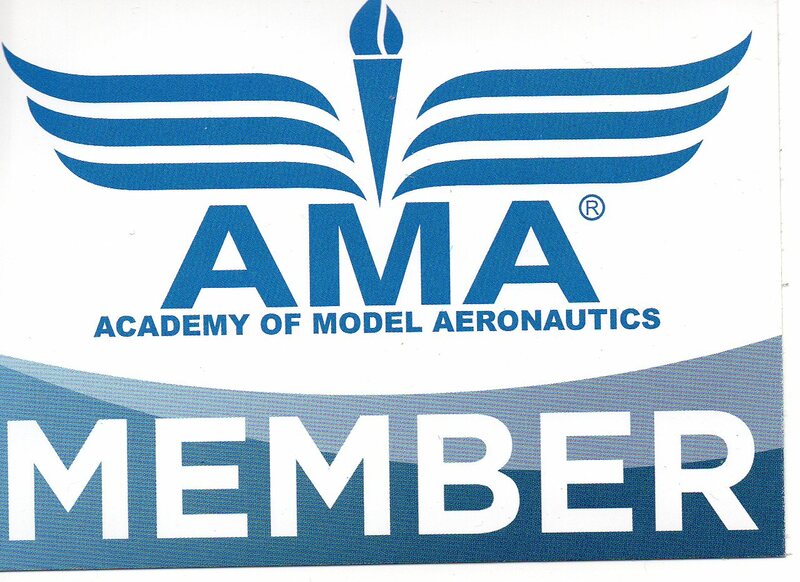 Notice: You Now Must Have Your AMA License in Order to Legally Fly at our Field!!! officers of the club. The reason for this is to more effectively handle the communication for the club.